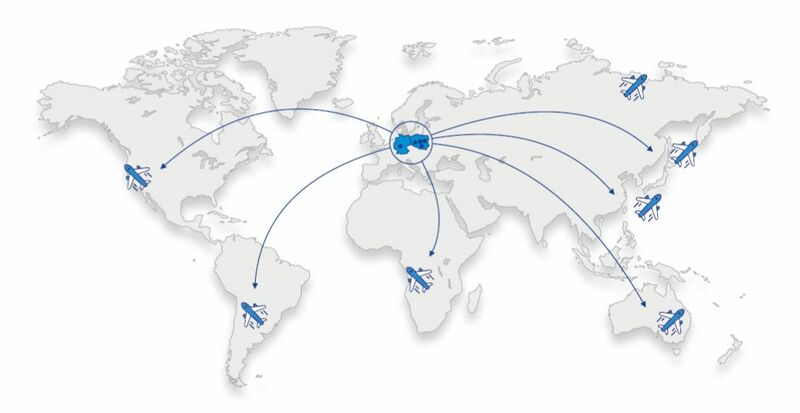 We pick up shipments from anywhere in Poland and organize their export via airports in Warsaw and Western Europe (Frankfurt, Amsterdam, Brussels) to majority of airports across the world. Have confidance in us! You will get clear quotation with no hidden costs!